it happened when my director laptop need to be downgraded to xp. he got sony vaio vgn-sz433n. so i install the xp pro after downloading all the necessary drives and tools for xp. everything went smoothly, all driver installed so no more “other devices” showed in device manager. but when my boss used it he said that the fn key was not working for the projector but it is fine for other functions. have you seen this error? when opening your own web site? and it happens that your website is hosted in windows 2000 pro or xp pro? 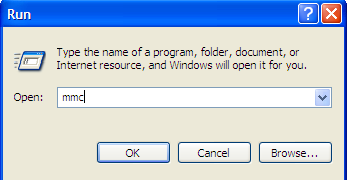 then the problem is obvious, the windows xp/2k pro IIS is 5.0 and 5.1, this webserver usage is locked by xp user connection configuration, which is max of 10 user connection simultaneously.